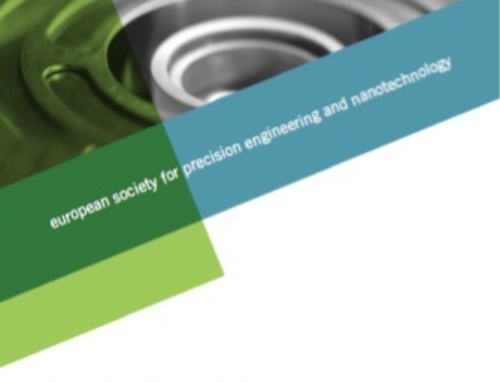 In just over two months, Europe’s highest calibre precision engineering community will meet to focus on the latest research developments and technology innovations in the micro and nano manufacturing sector at euspen’s 19th Annual Conference and Exhibition in Bilbao, Spain. euspen’s Annual Event will be held at the Euskalduna Conference Centre and Concert Hall in the Centre of Bilbao, 4-8 June, and attendees will be treated to an array of networking opportunities and features, including the globally respected conference, one of the largest gathering of technology and service suppliers in the sister exhibition, workshops, tutorials, a networking dinner, poster sessions, and technical tours. It is in the area of nurturing and forging partnerships that euspen’s expertise is well known. Commercially-oriented OEMs, professionals working in R&D, and technology and service suppliers that work in the micro and nano manufacturing space must work as strategic partners these days. OEMs need to see their relationship with suppliers as a way of enhancing the entire design to market process, and with issues such as design for manufacture (DfM) being so important, it is necessary for OEMs to explore with their expert partners precisely what previously assumed limitations can be lifted, and how true design and manufacturing innovation can be promoted. euspen’s Annual Event is not just a place to be learn, but instead all attendees are encouraged to meet their peers and learn from the experience of professionals struggling with the same issues and exploiting the same advantages as them. 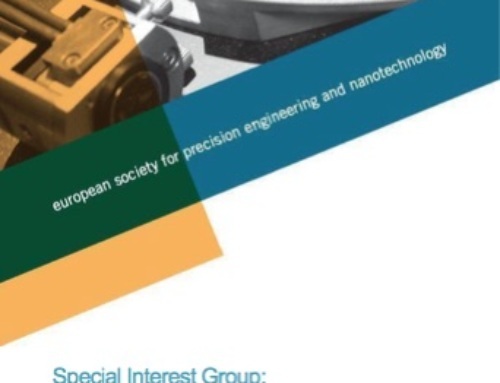 Beyond the conference and exhibition, attendees at the Annual Event can also register to attend one of a number of tutorials being run on the first day of the event that cover the fundamentals of precision engineering including among others topics micro and nano injection moulding, revisions of the SI, and design concepts for sub-micron positioning. The tutorials act as a refresher or provide an ideal way to get up-to-speed on the state of play in the precision engineering arena today. Registration for this year’s event is still open with early bird discount opportunities expiring on 5th April. Full details are available at www.euspen.eu. If you have any specific questions contact Dishi Phillips Business Development Manager at euspen on t. +44 (0)1234 754023 e. dishi-phillips@euspen.eu.